Thy Hand Hath Provided: What Happened to New Recipes? What Happened to New Recipes? I'll tell you where they are. They're pressed between the pages of my cookbooks. They are hiding, in vast numbers, behind my bookmark tab. They're on slips of paper stuffed in the pocket of my recipe binder. That's where they are. And why are they there and not laying on my counter sprinkled with flour and speckled with oil? Because homeschooling a third grader and a pre-k-er as well as chasing a 15-month-old and feeding the three is taking up my entire day. Because I am attending a Bible study at my church Monday evenings which comes with homework to do five days a week. Because I am auditing a class Tuesday nights and with that class comes between about 3 hours of reading each week (just at the auditing level). Because this rotation keeps Jamey away from home at dinner time four nights out of every week, so I've only been making things the kids will eat. It's nothing post worthy. I promise. But, do not fear! I have high hopes for myself. Knowing that in a couple weeks there will be an adult at the dinner table other that myself (new rotation), I am certain I will have more gumption to test the new recipe waters and share the good finds with you. I'm sure hoping. I've gone from loving to cook to dreading it. I've learned that so much of it is about the audience. I miss my audience. Not only because I get to cook for him, but because he helps correct poor table manners, sticks up for my cooking, helps cut food into little pieces for Miriam, and does the dishes. And because I love him. In the meantime, don't forget about these oldies but goodies. Hopefully, they'll tide you over until I can get back at it. 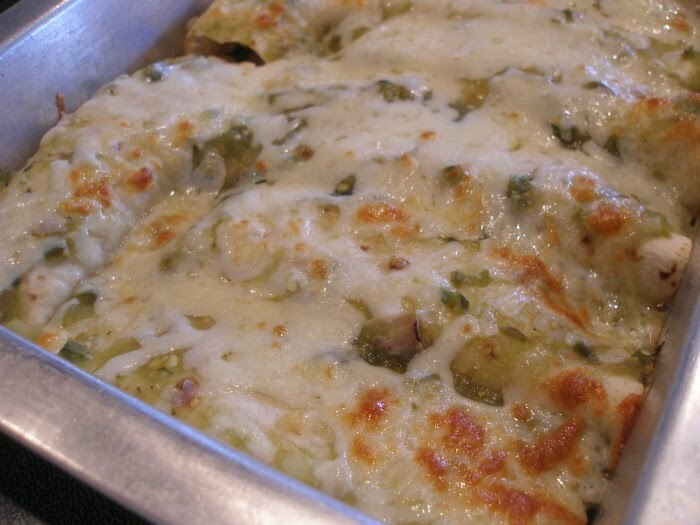 Since I am fairly new to your blog...these are all new recipes to me and I copied your spinach stuffed shells this morning. They look yummy. I am sure my family will love this. Ooh! I would hate cooking just for myself! Who would answer my question of "Isn't this GREAT?" 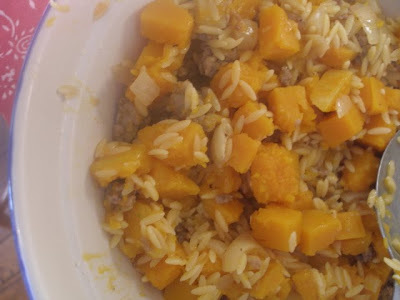 Well, the stuff you DID post looks delish....especially the squash with sage. It's that time of the year for something like that! Thanks so much for posting on my blog yesterday! I love learning new recipes, and all these look amazing!! I can't wait to try them! 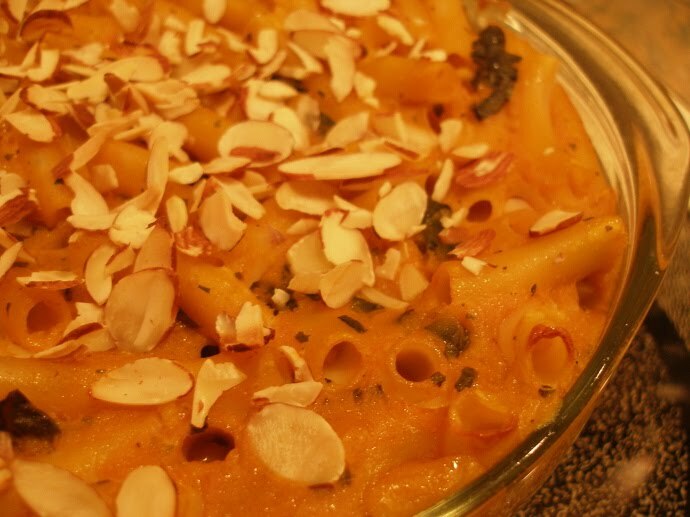 The pumpkin pasta looks fun! I will try to make it for my husband and I, or perhaps when we have people over. I enjoy cooking for others too! Have a blessed day! I'll definitely have to check out some of these recipes. They look so fallish. Just what I am needing these days. I'm just glad you brought these ones up! I have a squash on my counter adn I just bought orzo! I'm all set!